Aurelia B. Rowl: Well, Hello 2015! ...and a Happy New Year to you all!!! Another year has flown by in the blink of an eye but I hope you all had a wonderful Christmas and New Year with those near and dear to you. After two months of having either my husband at home or my children off school with illness, today is the first day that I have been home alone and able to get down to some work. So, to kick off my blog for 2015, it's time to look back over the past twelve months and come up with some goals for the next twelve months. 2014 was, to put it bluntly, a bit of a nightmare and I am very glad that it's over. 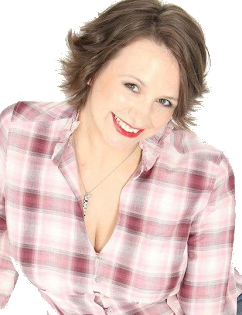 My husband was made redundant at the beginning of the year and then found himself starting yet another new job at the end of the year, which we hadn't planned on, so there was a lot of stress and upheaval in the Rowl household as I'm sure you can imagine. Thankfully everything seems to have worked out for the best but I hope he gets to finish this year with the same employer. My birthday was also a bit of a strange one and we have been plagued by various viruses over November and December, but - touch wood - we are all better now. Writing proved a massive struggle last year, with my mind elsewhere rendering me unable to focus on projects as well as I would have liked. 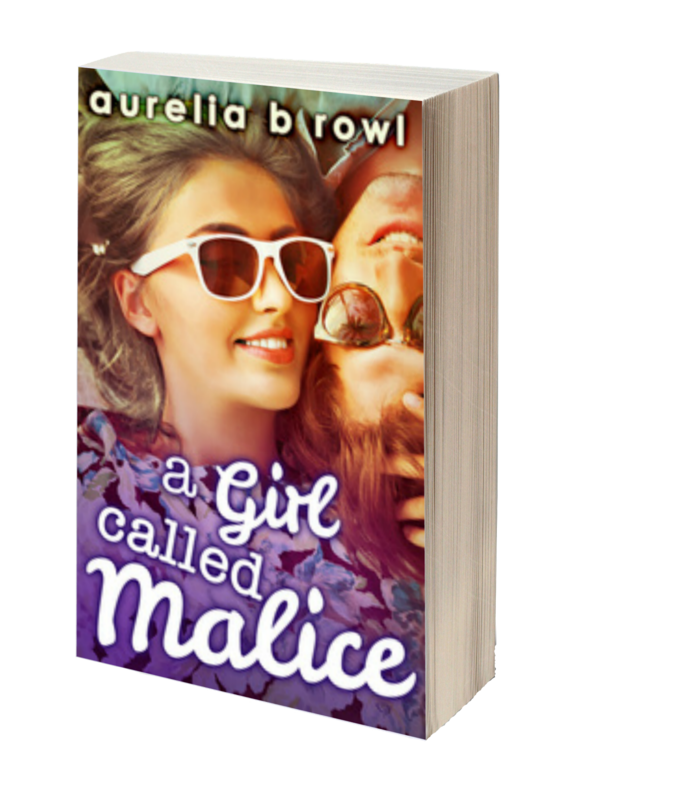 Amidst all the chaos and uncertainty of those early months, I had to force myself to sit down and write A Girl Called Malice and it took absolutely everything out of me, both mentally and physically as I fought to get Alice's story down on paper. 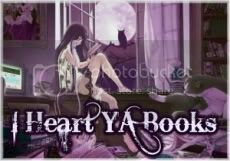 I succeeded in getting Alice's story out within a year of Popping the Cherry, which was my biggest target, alas what turned out to be my biggest triumph of 2014 (and my writing career to date) also turned out to be the most disheartening experience. For whatever reason, readers aren't picking up my pride and joy. Despite the amazing reviews when readers do give Alice a chance, sales are still in the lower end of double figures (as far as I can tell). I would be lying if I stated that it didn't bother me. My already shaken confidence and wavering self-esteem took a beating which, combined with everything else going on around me, took its toll and I guess I hit burnout or something like that. Needing time to regroup, I abandoned my NaNoWriMo project and decided on a complete break once the revisions for the re-released Christmas is Cancelled had been completed. I spent the last two months of 2014 doing the bare minimum, instead enjoying time with my husband and children and relaxing (read: recovering from yet another lurgy the kids brought home from school) over Christmas and New Year. I'm pleased to say that the break has done me the world of good and I am finally getting ideas once more, where prior to the break I had nothing. My self-imposed break also gave me plenty of time to reflect on just how much I have achieved in a relatively short space of time so I ended the year on a positive note. Despite my fears that I wouldn't be able to get much reading done, I am delighted to say that I smashed my small target of a book a fortnight and ended the year having read 60 books. Woohoo!! I managed to achieve this by default with the publication of my short story, For One Night Only, being released as a standalone 'Flirt' in addition to the anthology that was released in 2013. Considering the year I had, I am still chalking this one up as a win even though it wasn't new material. 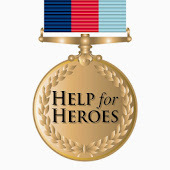 2014 saw me hang up my fundraising boots in favour of volunteering yet I successfully completed both in the end. First off, I took part in a 'bag packing' event at a local supermarket in aid of Mummy's Star, which will continue to be my chosen charity for 2015. Secondly, my husband and I accompanied our children as they walked 10K around Tatton Park to raise funds for Marie Curie, smashing their fundraising target so I am very proud of them indeed! The good news is that I enter 2015 in a much better state of mind than 2014 ended and I am raring to go. 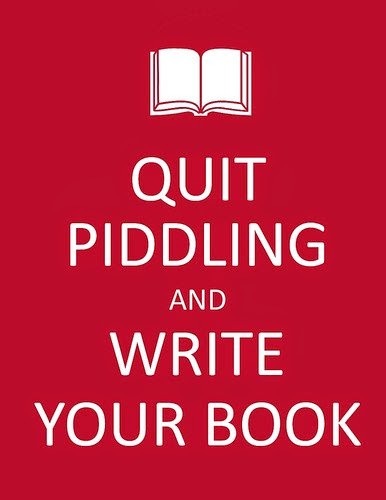 My childrens' birthdays both fall within the next seven days, with my daughter turning 6 and my son turning 8, so my big push to get the new writing year started will have to wait until next week - as ever - but I shall be getting on with research and planning in the meantime. 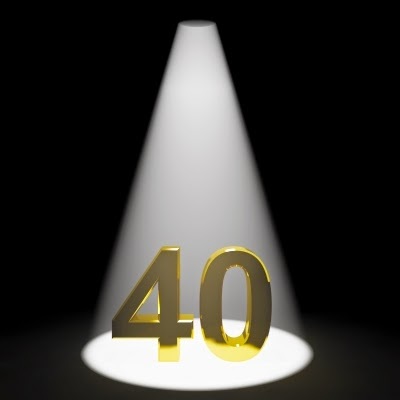 Speaking of birthdays, this year is a biggie for me...yup, this is the year that I turn 40 and I am determined to celebrate it somehow!!! read 2 books toward her goal of 50 books. With two books still under contract for Facing the Music #3 and #4, I am not short of work to be getting on with, especially since the deadlines for both have already passed. [Oops] They are both full-length novels though, so I doubt I will get both of them released this year but they surely can't be as difficult to write as A Girl Called Malice (she says!). Now I know that I should make both Facing the Music stories a priority since they are already contracted, however I really don't want to make my readers wait any longer than they have to for the sequel to Christmas is Cancelled, Phil's story, so that is my other main target for 2015 in addition to Facing the Music #3. Ideally, I'll get a new 'Allie' book finished too, but one thing I've learned from the past 12 months is that sometimes things happen beyond my control and not to beat myself up. I know that I usually have a charity/community theme for my third resolution and I will continue to volunteer for charity events that come up but I feel this resolution needs to take precedence. It is no secret that I am an internet junkie and I will often lose entire mornings or afternoons on social media with nothing to show for it. This year, I need to get tough and be more disciplined. While the kids are at school, I need to limit my 'social' time to short coffee breaks and lunchtime, then use the rest of my alone time to write or research so don't be alarmed if you see a lot less of me between the hours of 9am to 3pm, from Monday to Friday. Can I just add that this is the quite possibly the most challenging resolution that I have ever set for myself? EEK!! 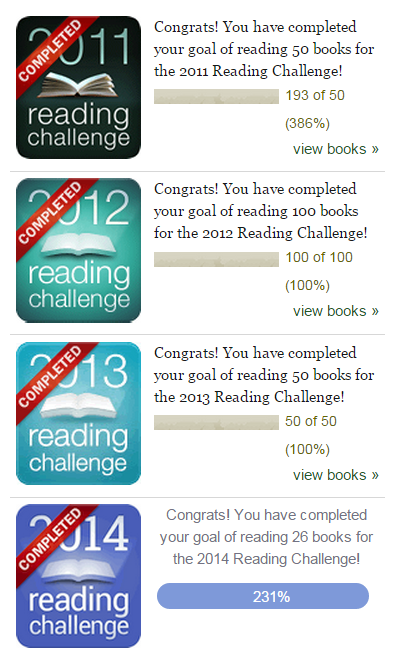 Way back in September 2012, I set myself a goal of having 'x' amount of books published by the time I turn 40. The 'x' ranged from five to ten so eventually plumped for the middle ground of seven. The good news is that *technically* I have already had six books published, however that includes a re-release so should perhaps only be considered as five which leaves me with just nine months to get two books released. No pressure then, eh? Ha!! Over to you, have you set any goals for 2015? How did your 2014 go? 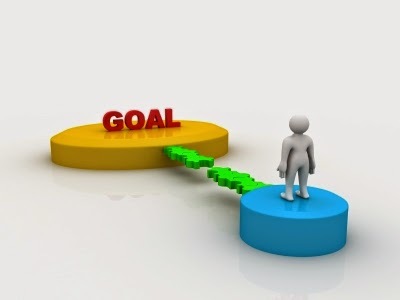 > Are You A Goal Setter Too?